SEOUL -- Samsung Electronics Co. agreed to buy Harman International Industries Inc. for about $8 billion to expand its connected-car business and reduce its reliance on a slowing smartphone market. The cash offer values Harman shares at $112 apiece, Samsung said in a statement today. The offer is 28 percent above Harman's closing price of $87.65 in New York on Friday. 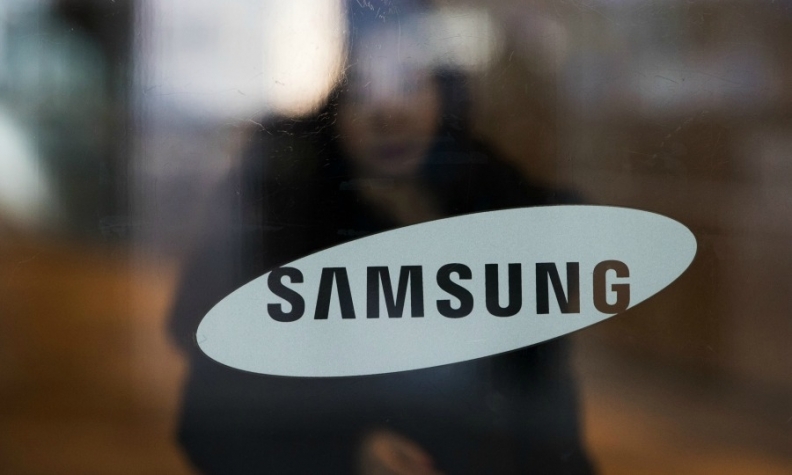 Samsung has been expanding into the automotive sector, buying a stake in electric-car maker BYD Co. and considering an offer for Fiat Chrysler Automobiles' Magneti Marelli parts unit, a deal said to have broken down just weeks ago. While Harman became a legendary name in high-end audio equipment, the company has pushed deeper into automotive supplies and now gets 65 percent of sales from the sector. "The deal size shows how desperate Samsung is for a new growth driver," said Greg Roh, an analyst at HMC Investment Securities Co. "Samsung may have figured that it can't become a leader in the car component business by itself, so it needs a big brand to get into the market." Shares of Samsung fell 2.8 percent to 1.55 million won at the close in Seoul before the announcement was made. Samsung said this is the largest ever overseas deal by a single South Korean company. Samsung said Harman is the market leader in connected-car solutions, with more than 30 million vehicles equipped with its connected car and audio systems and telematics. Harman has an order backlog for the auto market of $24 billion as of June 30. Samsung's recent interest in Fiat Chrysler's Magneti Marelli coincided with its Note 7 smartphone crisis, which resulted in a global recall due to a possible fire risk with the phones. Samsung has since discontinued the model amid mounting costs expected to top more than $6 billion. "Harman perfectly complements Samsung in terms of technologies, products and solutions, and joining forces is a natural extension of the automotive strategy we have been pursuing for some time," Vice Chairman Kwon Oh-hyun said in the statement. "Harman immediately establishes a strong foundation for Samsung to grow our automotive platform." Evercore is serving as financial adviser to Samsung, while JPMorgan and Lazard are advising Harman, according to the statement. Harman can trace its roots back to the 1950s, when Sidney Harman teamed with Bernard Kardon to make high-fidelity machines. The company would later acquire brands including JBL and Infinity, among other audio equipment makers, and become a leader in high-end car stereo systems. It also owns the Bang & Olufsen brand for cars after acquiring the business last year.